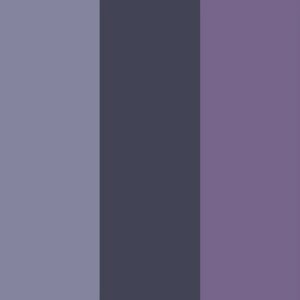 The earliest purple dyes date back to about 1900 B.C. It took some 12,000 shellfish to extract 1.5 grams of the pure dye. 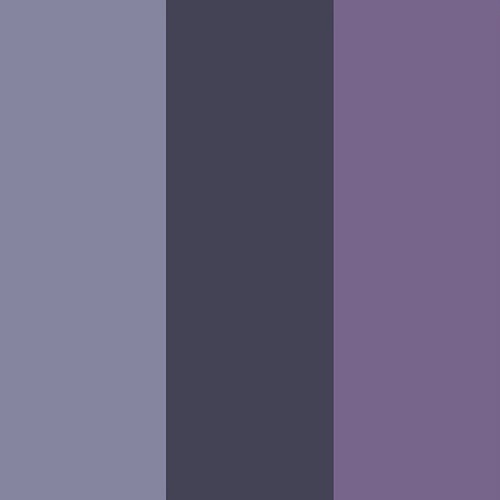 Purple is a made up by a combination of red and blue. The colour purple is used to symbolise the gay and lesbian community. Wilhelm Richard Wagner a famous German Composer, composed his greatest works in a room with purple coloured drapes. Purple is the colour of the Crown Chakra.